Where is the fuse box located in my car? I am having a hard time finding it. 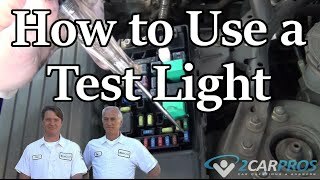 I have posted a diagram to help you locate your vehicle's fuses and a guide to elp you test them. Bought A New Battery Because My Car Don't Want To Start But Turns. New Battery Didn't Work. What Could Be The Problem?